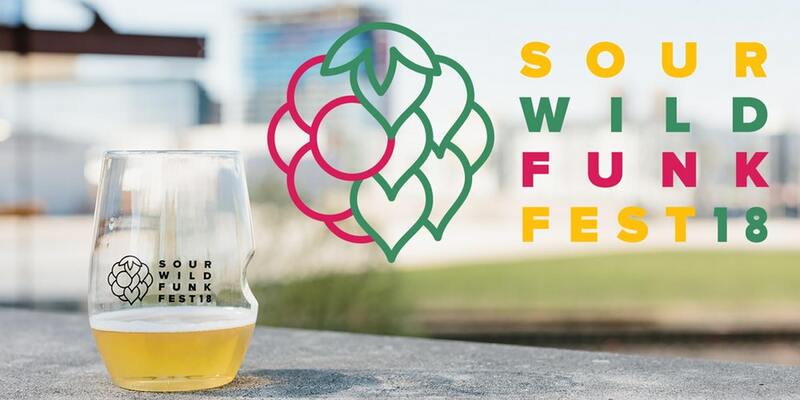 On April 7, we’re taking the funk on the road for Upland Brewing’s 7th annual Sour Wild Funk Fest at Mavris Arts & Event Center in Indianapolis, IN. This event is one of this nation’s premiere sour festivals, featuring breweries like Mikkeller, Firestone Walker, The Rare Barrel, Cascade, and and more of the best sour beers from across the country. This year, Wild Mind is proud to be pouring some wild, mixed-fermentation beers alongside these great breweries, and we look forward to sharing some Minnesota funk outside of the state. Spontané - a 100 percent spontaneously fermented wild ale inoculated overnight in our custom-made coolship and then refermented in the bottle, resulting in a complex, truly wild ale with notes of stone fruit, honey, and loads of barnyard funk. Spontané: Kriek - a 100 percent spontaneously fermented wild ale brewed in the traditional kriek style and refermented on cherry. Arillus - a golden sour aged on pomegranate in red wine barrels for more than a year. This beer was blended from several barrels to balance the acidity of the base beer with the sweet, tart flavor of the pomegranate. Hot Lips - a mixed fermentation sour with dragonfruit, passionfruit, vanilla, and coconut. Learn more and grab your tickets at www.uplandsourfest.com.